During special events, paid parking is available in the Cornell Parking Structure at a Special Events rate.The entrance is east of Stanford and Redondo. All handicapped parking spaces are located in the structure, so space for the general public can be limited.Consider using the free Special Event Shuttle (described below), even if you’re running late. The shuttle is fast, easy to use and free. Free Parking & ShuttleParking for Popejoy Presents events could not be simpler. And it's free.Park in our Special Event Lot (University G Lot) north of Lomas on University Step onto one of the Special Event shuttle buses and ride in climate-controlled comfort to the show. 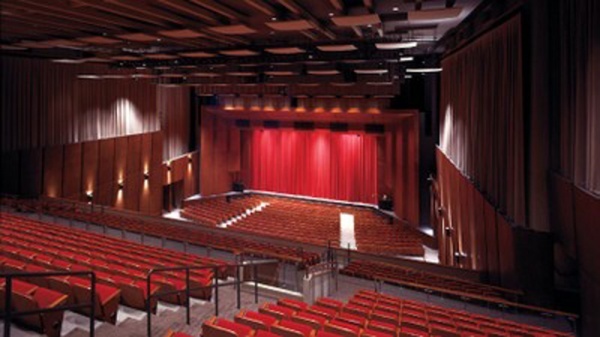 Buses run continuously from 90 minutes before the show, drop you off at Popejoy Hall and return you to the shuttle lot up to an hour after the show.Should you have an emergency, buses are available any time during the show to take you back to your car.All of our shuttle buses are wheelchair accessible.